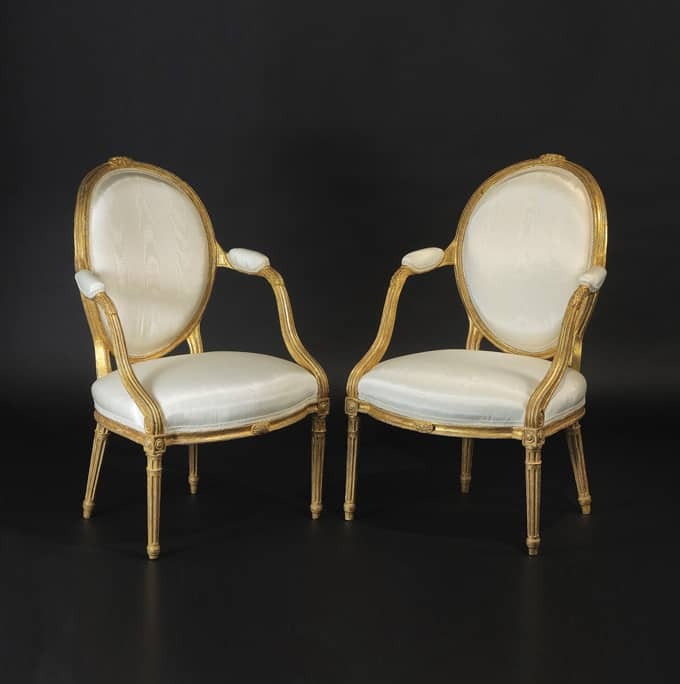 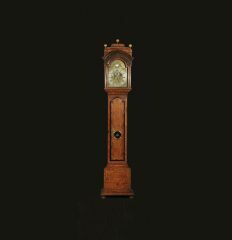 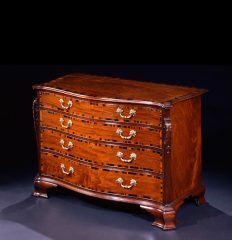 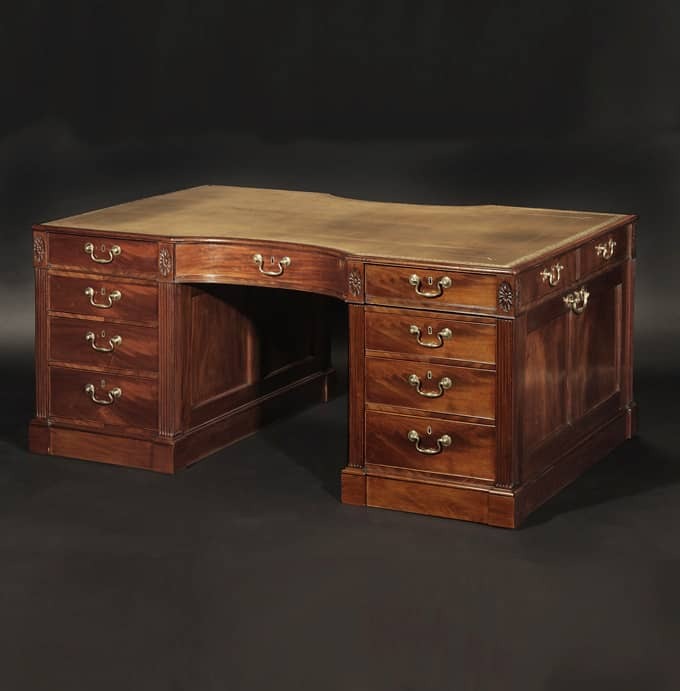 Founded in 1965, Hyde Park Antiques, Ltd specializes in the finest 18th and early 19th century English furniture. 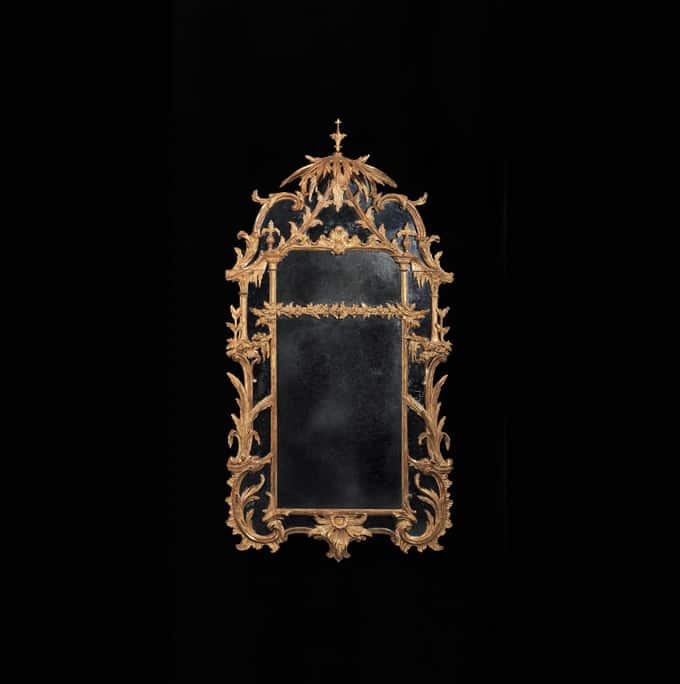 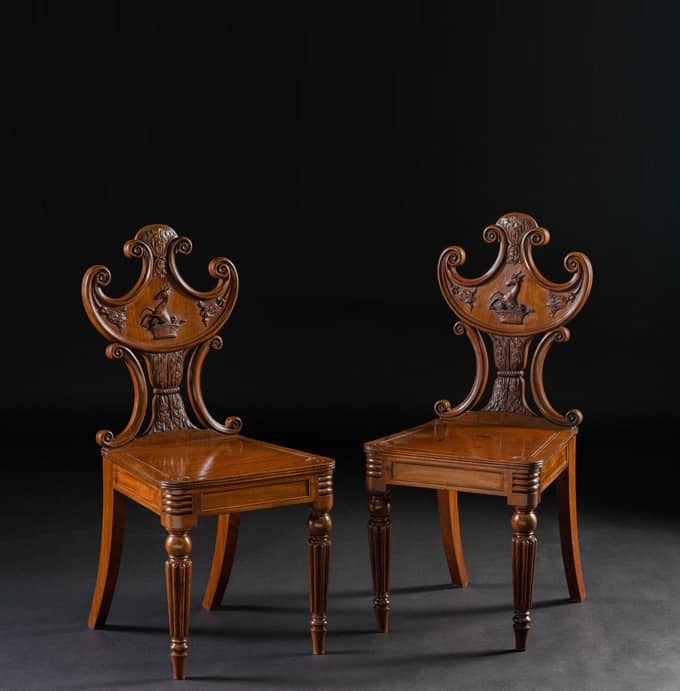 The gallery offers both the experienced collector and the interested novice the opportunity to view the most extensive inventory in North America. 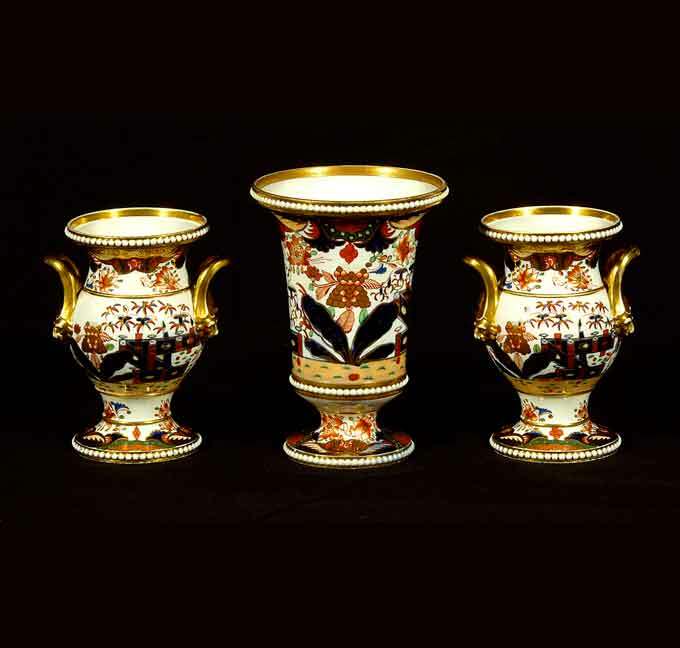 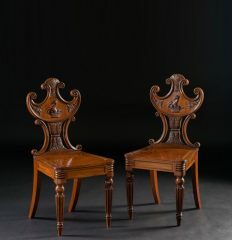 Dealing exclusively in period antiques, there is an emphasis on the Georgian and Regency periods. 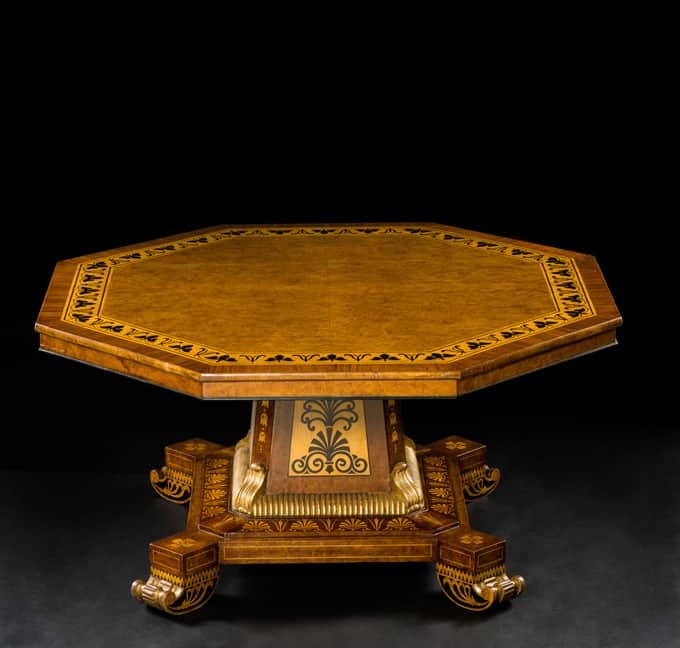 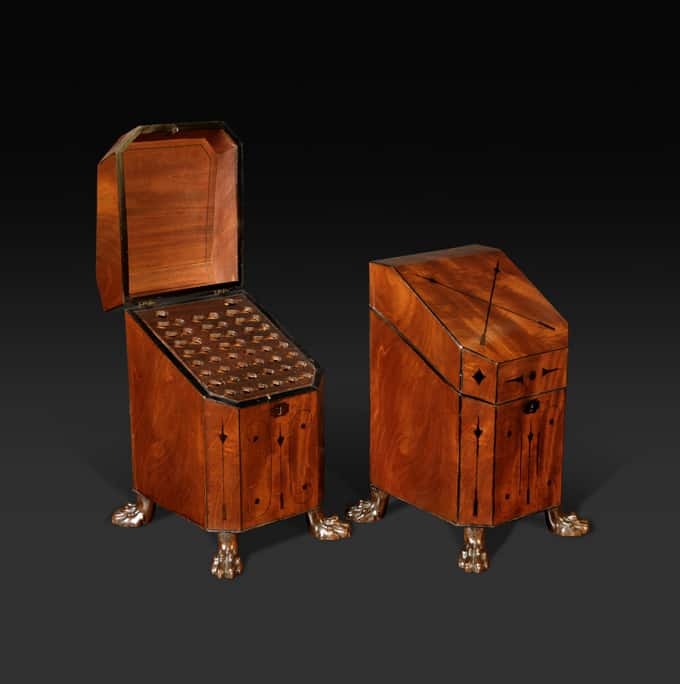 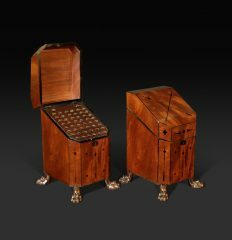 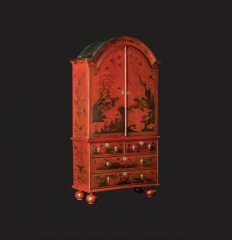 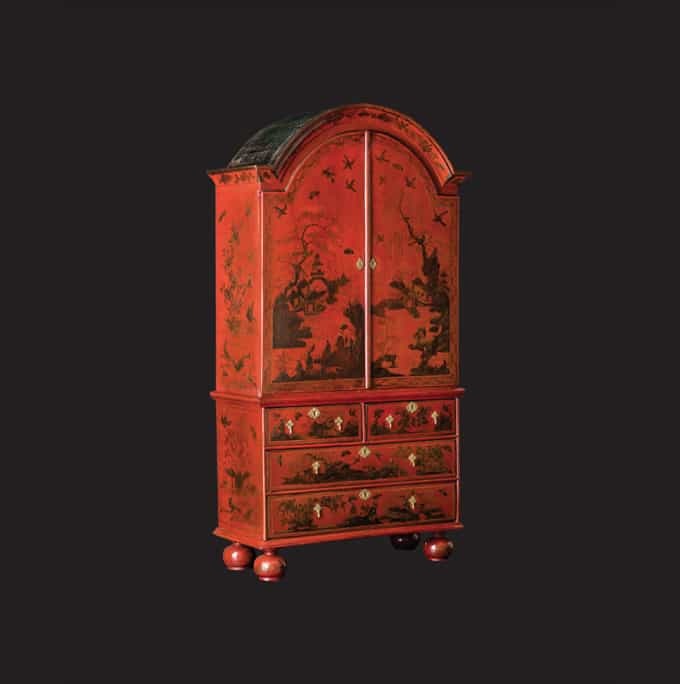 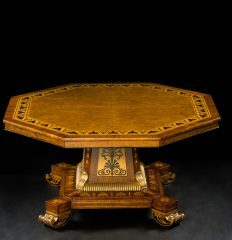 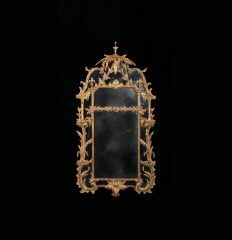 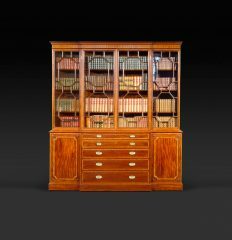 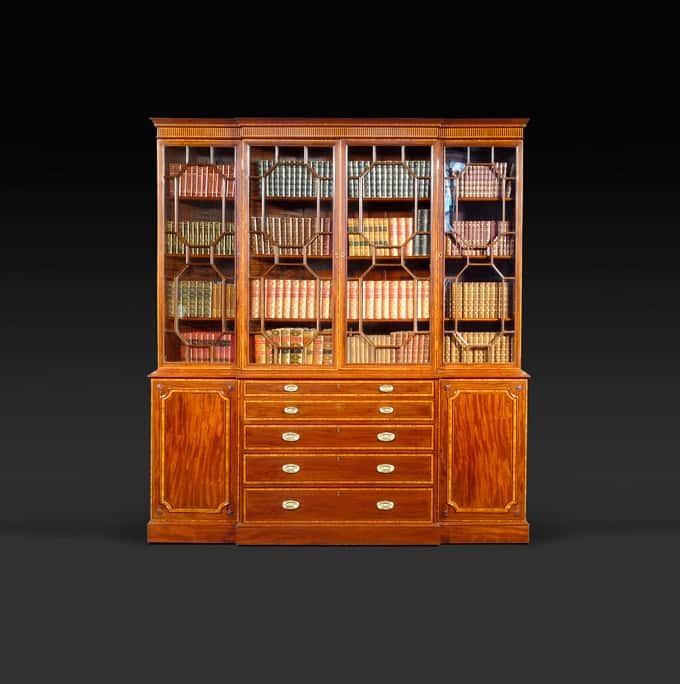 Our large collection spans the most interesting eras in British design: from early walnut furniture, with its emphasis on burled wood, through the Age of Mahogany, with its bold carving, to the Regency period, during which exotic woods were introduced and gilt metal mounts created some of the most glamorous furniture. 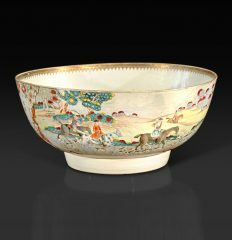 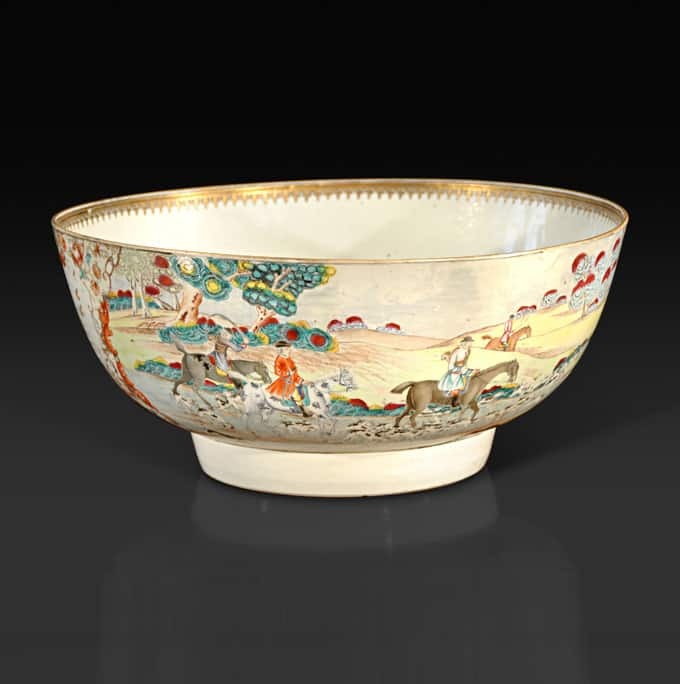 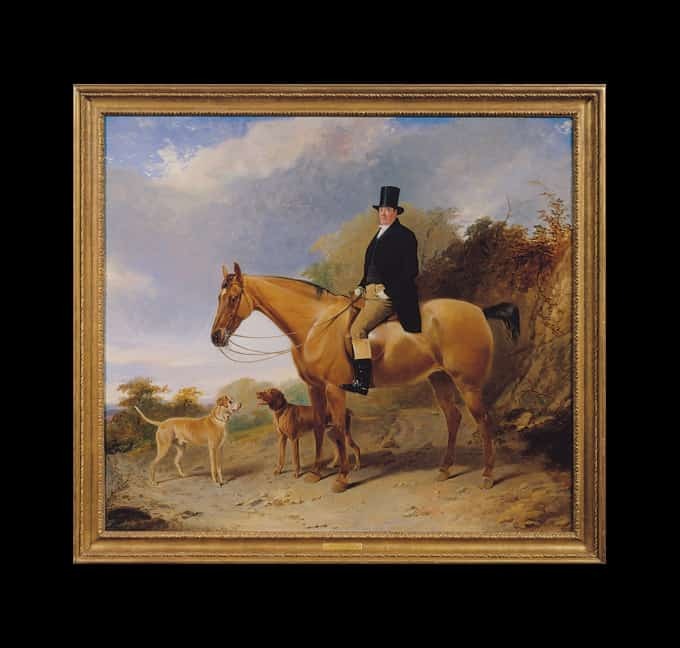 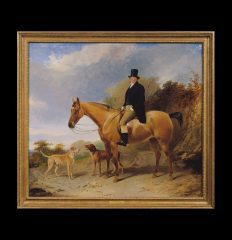 To complement the furniture, Hyde Park Antiques, Ltd also offers a wide selection of Chinese export porcelain and English ceramics, as well as a varied collection of paintings including sporting and marine art, landscapes and still-lifes. Specializes in the finest 18th and early 19th century English furniture. 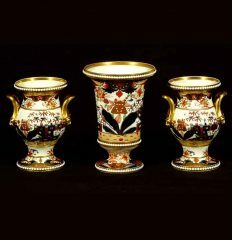 Emphasis on the Georgian and Regency periods.